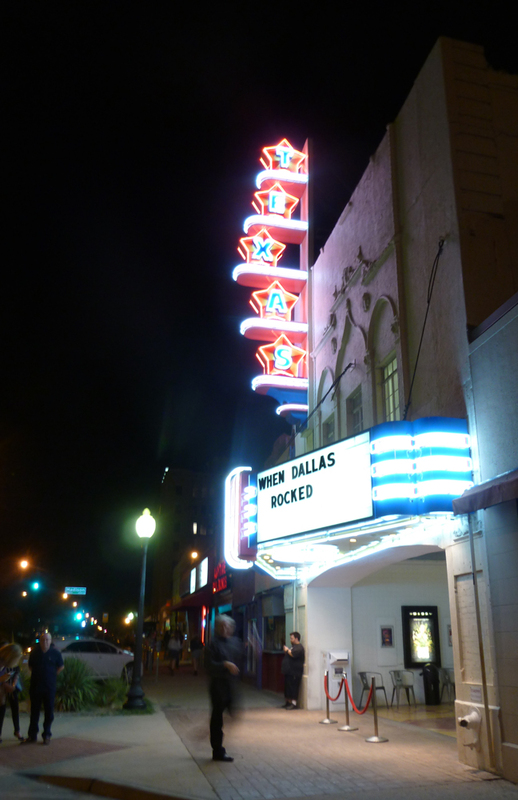 Opening night, after the show started, the Texas Theatre, Oak Cliff. Packed house at the Kessler Theater a few weeks later. A line around the block to get into the premiere at the historic Texas Theatre, September 26, 2013. A full house, over 600 people, in the Texas Theatre for the September premiere!! !